This page describes the autobiography of D.B. 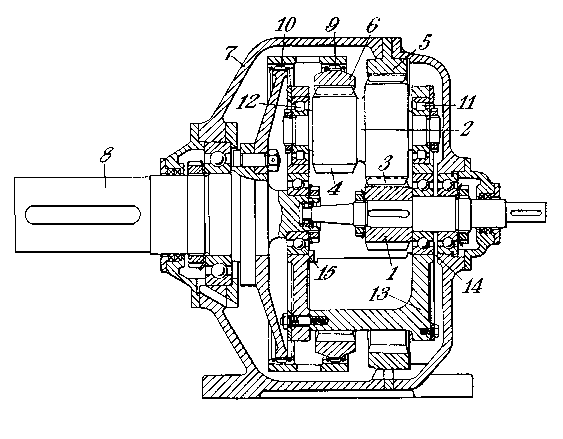 Welbourn F.R.Eng., a noted twentieth century engineer. 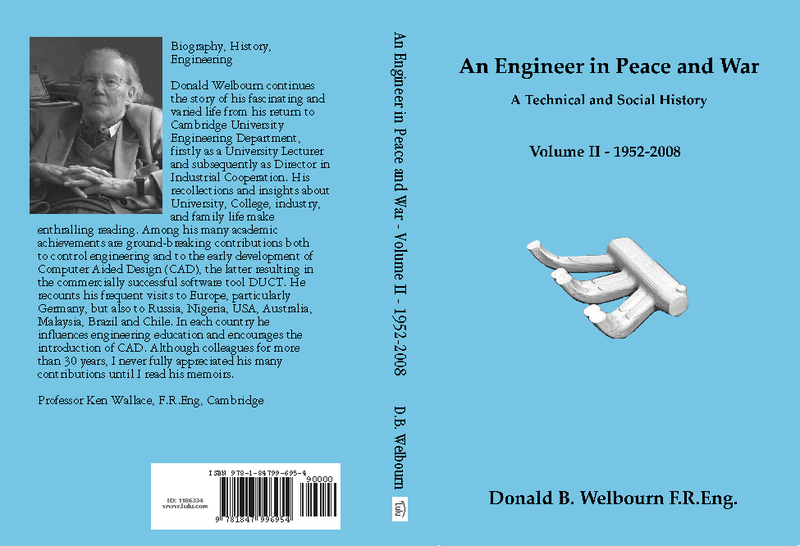 Donald Welbourn was a Fellow of Selwyn College, Cambridge and of the Royal Academy of Engineering. After eleven years in industry and four in the Royal Navy, minesweeping and in Military Intelligence, he returned to the Cambridge University Engineering Department, where he later became the first Director in Industrial Cooperation. 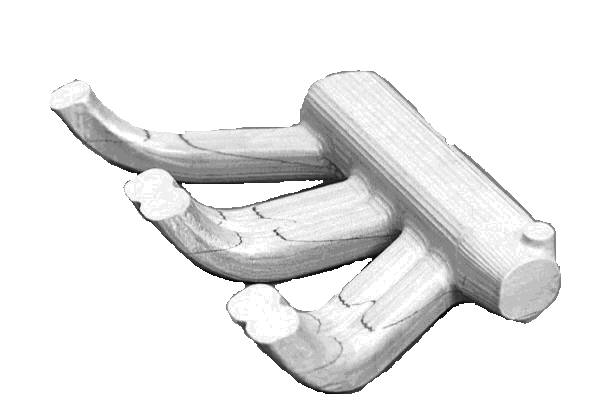 His major success was to start work on Computer Aided Design and Manufacture and to steer the team which on his retirement was taken over by Delcam plc, today one of the world leaders in CADCAM. He died suddenly and peacefully in his sleep on the 3rd March 2009, at the age of 92. He had been mentally and physically active up to the end. 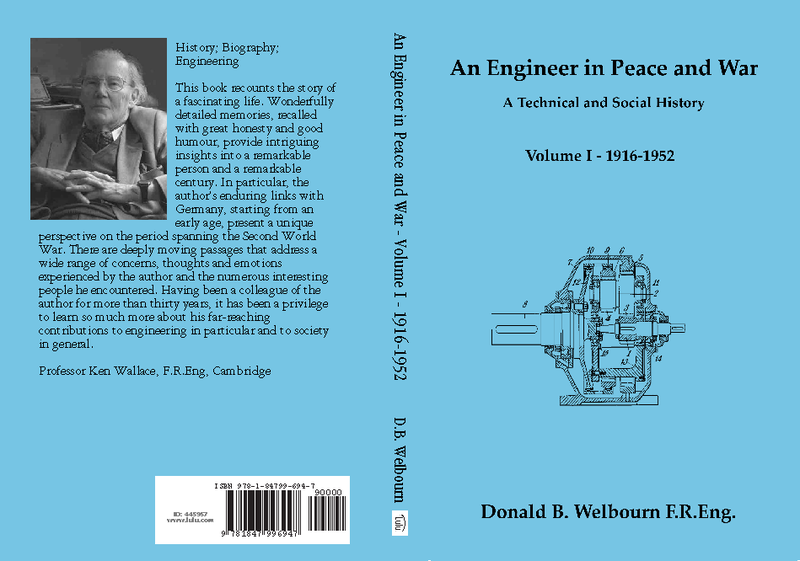 This technical and social history is the story of an engineer through the twentieth century, in Britain, Germany, Africa and worldwide. 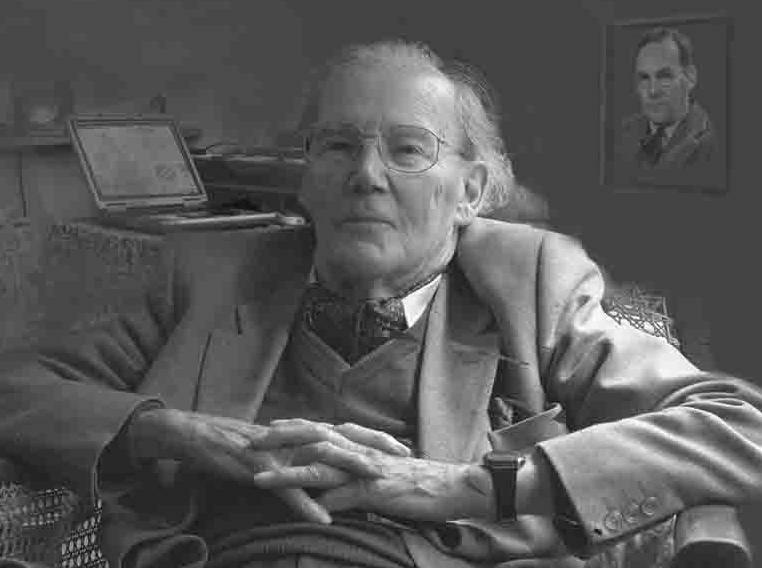 It sees engineering, life and travels from many perspectives: as child and schoolboy, as apprentice and manager, interrogator of German prisoners of war, Cambridge lecturer and don, consultant, an early exponent of computer aided design and manufacture, high-tech entrepreneur, company director, and as a family man. First published in 2008 by Lulu (www.lulu.com), copyright © D. B. Welbourn, 2008, All Rights Reserved. Prepared for publication by Margaret Hardy (www.pghardy.com). Reprinted December 2008 with layout changes. All volumes (book and CD) are now available from Lulu - see www.lulu.com. Put Welbourn into the search box at the top of the Lulu home page, leave the next box as 'All products' and hit search. It should list both books and the CD. The books are available through all good bookshops and online suppliers such as Amazon. See www.amazon.com. Put Welbourn engineer into the search box at the top of the home page, set the search in to Books, and hit go.